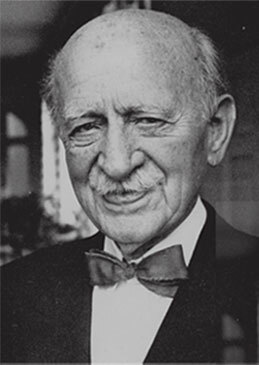 The Adlerbertska Foundations were founded by director Axel Adler. For many decades, his foundations have provided financial support for people studying in Gothenburg. This applies to students and researchers at Chalmers University of Technology and Gothenburg University as well as high school students. Six foundations were founded between 1945 and 1959.